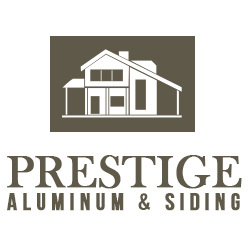 Prestige Aluminum & Siding provide fascia, soffit, stucco and eavestrough installation and repair services to residential and commercial clients in Hamilton. Our expert team members are not only established but also suggests the matching Eavestrough as per your residence architecture. Our all team members are professional roofers and offer quality craftsmanship with warranty. Moreover, our main focus is to explore the exterior value of client residence or commercial area. Our renovation team has vast experience and depth knowledge of eavestrough installation or other roofing services and they can complete any size of work on time and on a budget. Contact us today (289-244-2809) for affordable roofing services.